At A New Dawn Realty in Stokesdale, we understand how challenging it can be to sell your home, especially without help of a certified real estate agent. While a person can generally sell their home faster by lowering the price, there are other ways to enhance your home’s attractiveness to buyers. In this blog, we’ll discuss some tried and true listing tips to help you sell your North Carolina home. 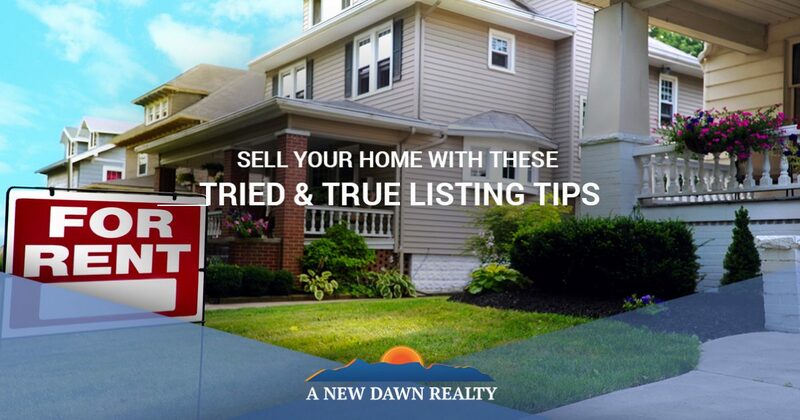 If selling your home on your own has become too cumbersome and complicated, contact the professional real estate agents at A New Dawn Realty today. We’ve helped hundreds of residential homeowners and commercial business owners sell their property, and we would love to do the same for you. If you want to attract prospective buyers to your property, it’s important to differentiate your home from the other houses in your neighborhood. Are there little things you can do to make your home more memorable? 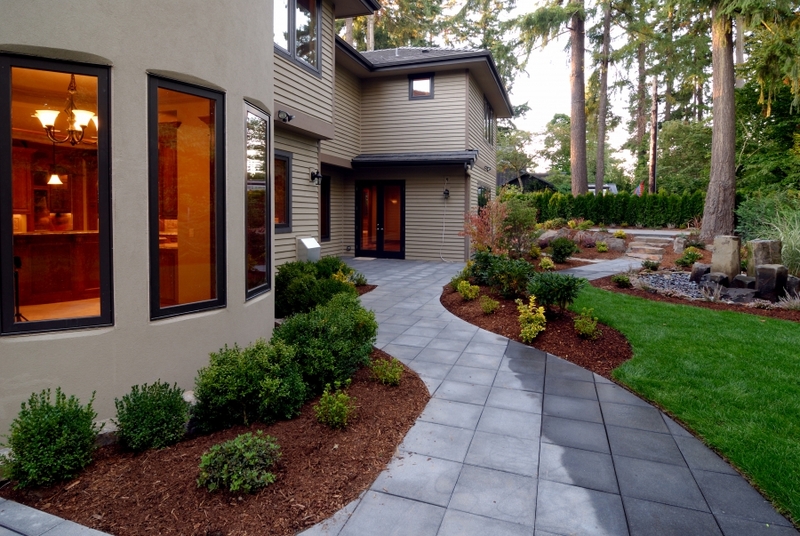 If you’re looking for ways to improve your home’s exterior aesthetic, consider investing in landscaping services to help spruce up your yard. Are your windows an eye-sore? If so, why not spend a little money to have them upgraded? Any improvements you decide to make should be practical and they should add a touch of style to your home. We’ve said it before and we’ll say it again: It is imperative to remove all clutter from your home before showing it to potential buyers. Why, you ask? Buyers need to be able to picture themselves in the space, and if you have loose papers or electronics piled high to the ceiling, there’s a good chance your visitors will run the other way. You may need to move some furniture around to make the rooms in your home appear bigger, and be sure to remove any family photographs from the walls or dressers as well. If you’re working with a licensed real estate agent, they’ll have ideas on how to declutter your home to make the best impression on buyers. If not, you may want to consider hiring a stager to help you make better use of the space. Many people feel that stagers can make a home more appealing, just make sure to do your research before you hire someone. Regardless of how well you renovate and stage your home, if the property isn’t priced appropriately, you may have trouble enticing buyers to check it out. If you’re brand new to the North Carolina real estate market, it may be wise to consult with a local real estate agent. They’ll be able to tell you what comparable homes in the neighborhood are selling for, and they can help you decide on the perfect listing price for your home. If you need assistance listing and selling your North Carolina home, contact the realtors at A New Dawn Realty today! We’d love to help you sell your property!